We’re serious about our endeavors, and although hunting is not for everyone, it is a staple of our trade. 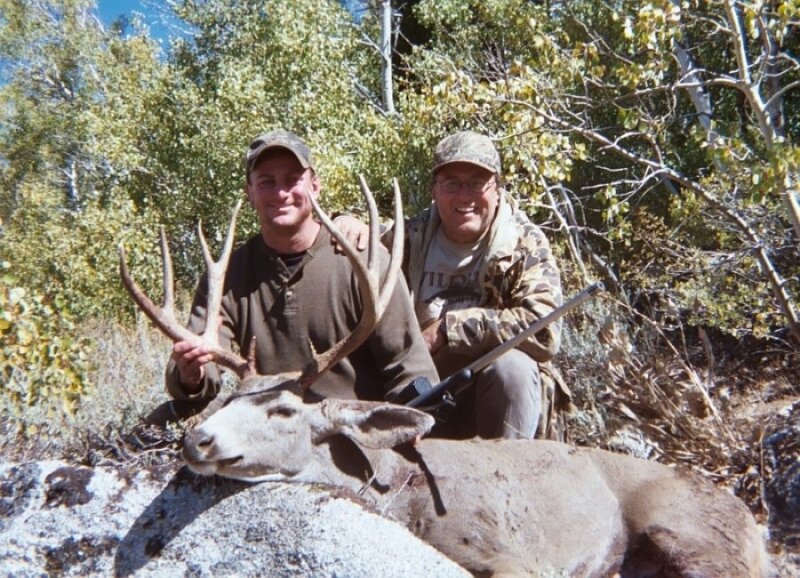 We have guides who will take you where the big game is and if you’re a serious hunter, that’s what is important. 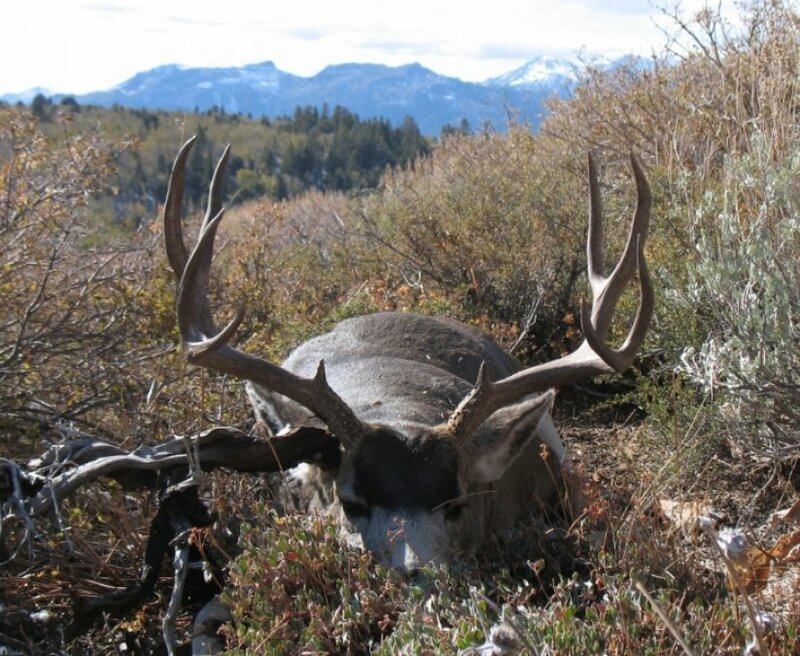 Some of these photos are not for the faint of heart, but if you’re interested in bagging the best game the sierras have to offer, we’re the company and we have the guides you want to hire. 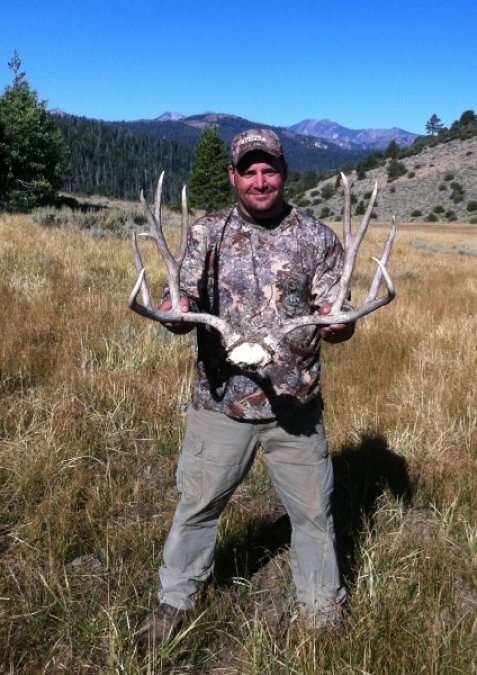 While fishing is also a staple of our trade, we have permits to hunt most all of the big game in the Sierras. 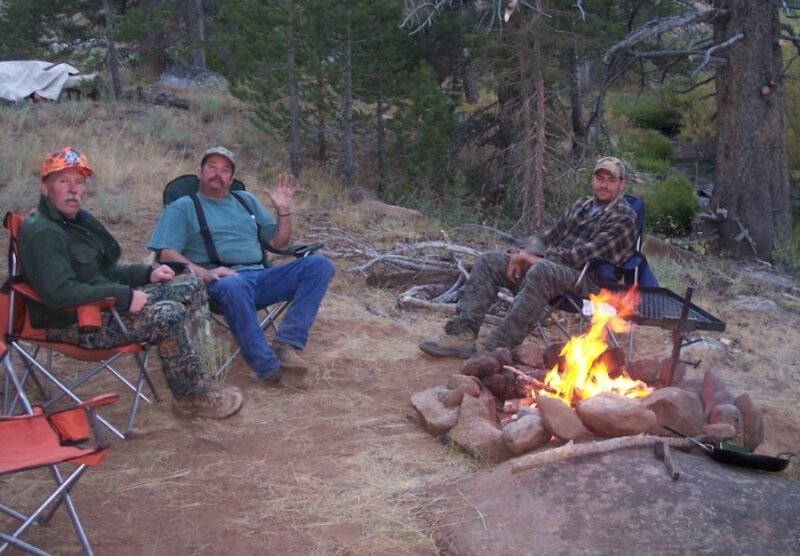 Hunting is actually a very popular activity in the Sierra National Forests and in adjacent areas. 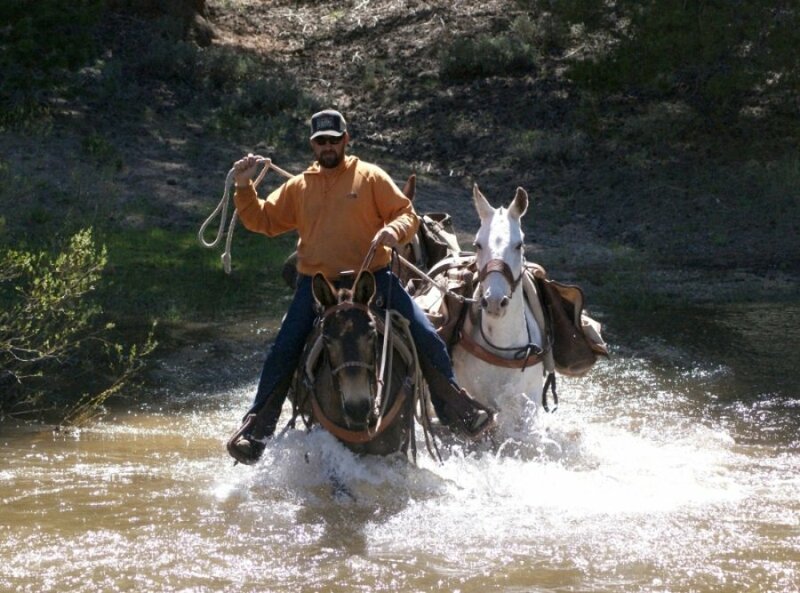 Our experienced guides and trackers can take you to the best spots. 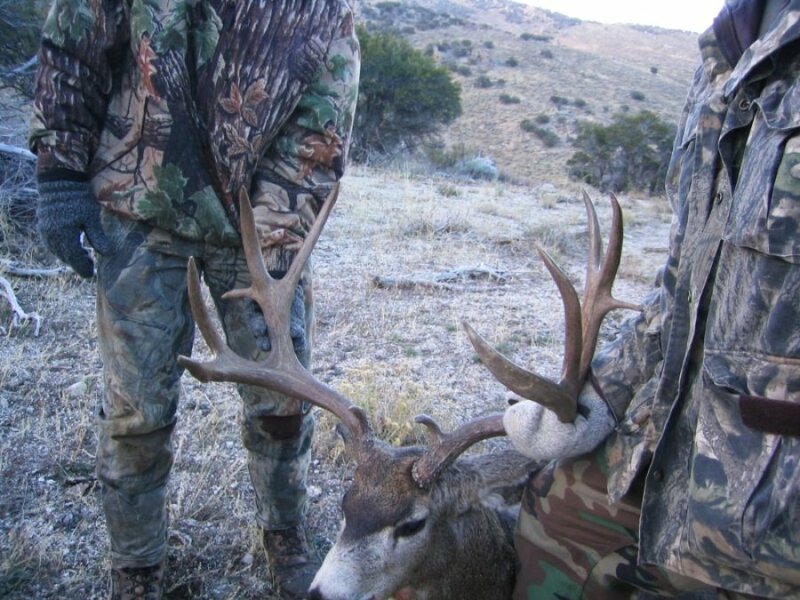 Species include Black Bears, White-Tail and Black-tail deer, Turkey, Quail and of course rabbits. 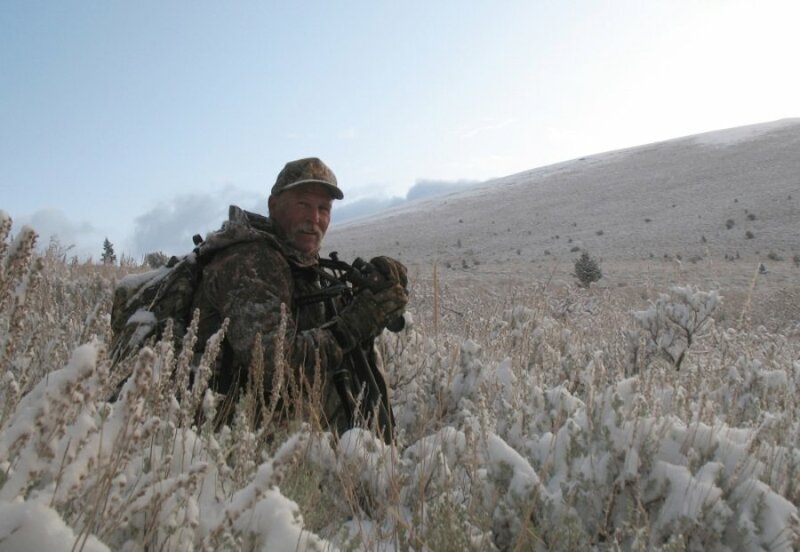 Bear-hunting season in the Sierra Nevada Mountains runs from October through December. Black bears can be up to 400 pounds and 4 to 6 feet tall and should be hunted with extreme caution. Bears have acute smell, sight and hearing that need to be considered. 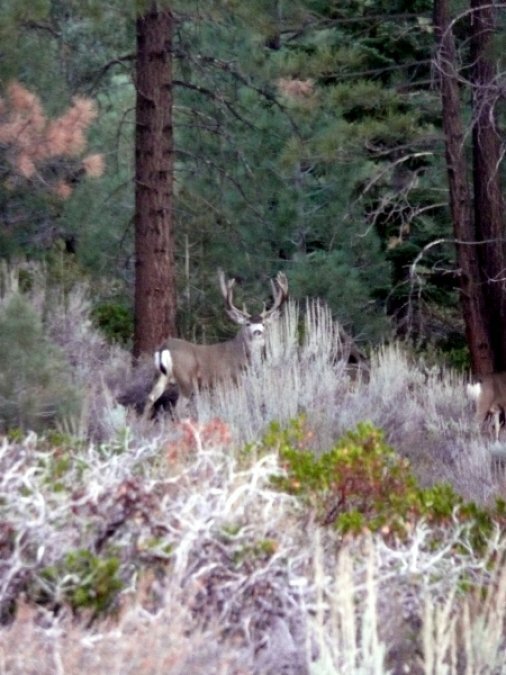 Black-tailed deer are some of the most popular to hunt in the Sierra Nevada’s and have a reputation for being elusive. Once you have spotted the black-tailed deer, begin stalking it. For this, go quietly through the winding pathways, taking care to avoid other deer lurking around. A proven method of capturing the black-tailed deer is to climb up a mountain and close in on the deer from the rear. As the Sierra Nevadas are mountainous, this approach will take them by surprise. 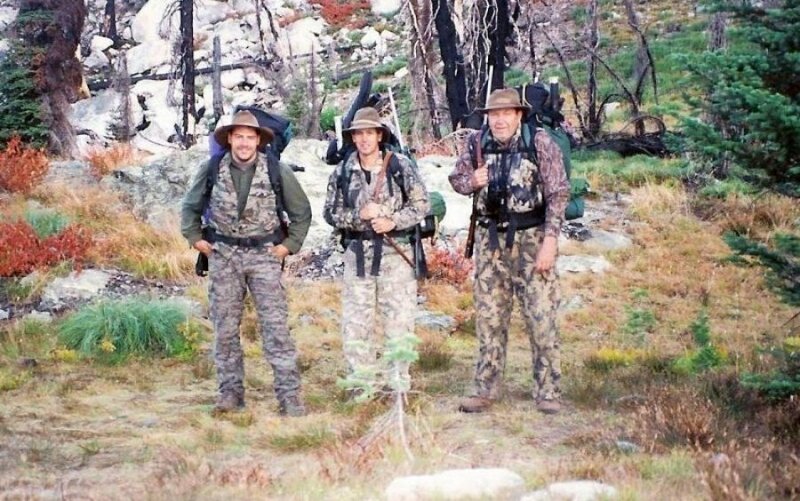 Before hunting of any type on the sierras, you will need to have the proper state license. We will obtain all licensing and permissions for you. Also remember that the species we hunt are prevalent and often our taking of game is a boon to the environment because of overcrowding and large populations. 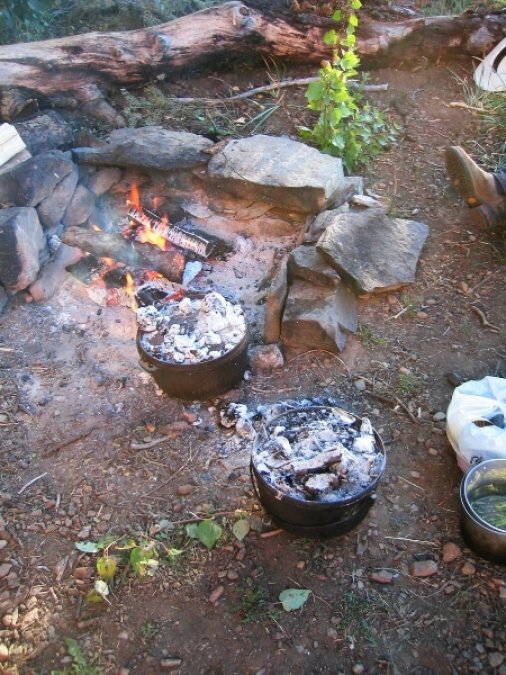 Posted on April 5, 2013 under in Blog, Eastern Sierras Pack Stations, Hiking, Hunting, Packing, Photography | By Webmaster.